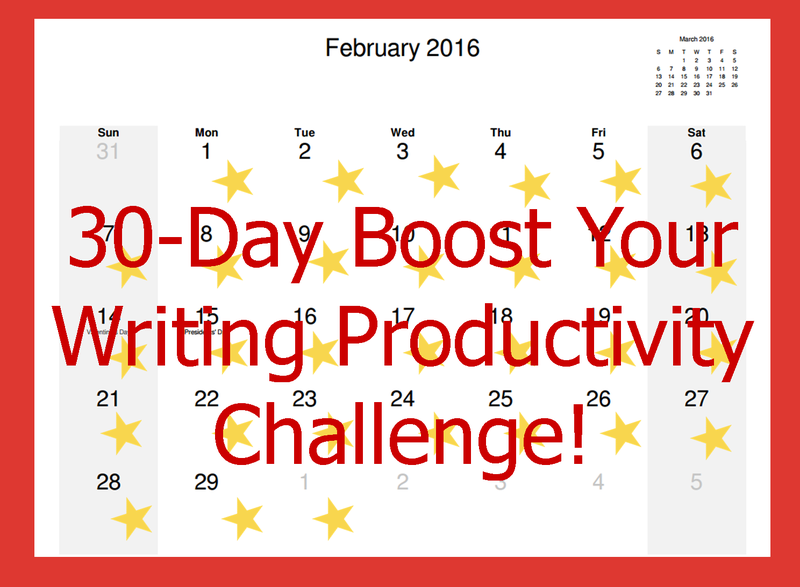 My "30-Day Boost Your Writing Productivity Challenge" ended yesterday, March 1. I'm happy to report that, for me, it was a great success! My original goal, which I shared on January 27, was a modest one--to spend at least 2 hours/week on my work-in-progress. As I reported on February 10, I got off to a shaky start. 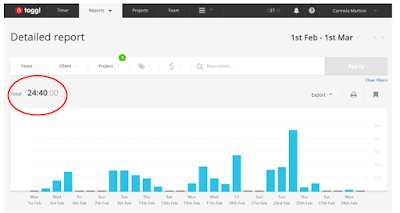 But I stuck with it, and, as you can see from the Toggl app report I've copied below, I ended up spending 24 hours and 40 minutes on the project over the 30 days. What's even better, I completed the revision and have sent the manuscript off to 3 beta readers for review! I am thrilled! This is a project I've been dragging my feet on for months. It's wonderful to finally have it finished. 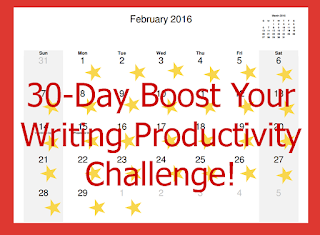 If you participated in the "30-Day Boost Your Writing Productivity Challenge," give us YOUR final results report via a comment to today's blog post, on our TeachingAuthors Facebook page, or in an email to teachingauthors [at] gmail [dot] com. I'm hoping many of you were successful in meeting your goals. But even if you didn't accomplish all your goals, I hope you'll give yourself credit for trying. Happy writing! And happy reading, too, since today is NEA's Read Across America Day! What are you reading these days? For me it started out really well, but about half way through the month a short notice trip was planned, and I got none of my planned writing done in the couple of days leading up to it, during the week I was away, or in the first couple of days after I got back. Basically, the second half of February was a lost cause for me as far as my writing plans were concerned. Although, there was some creativity in the second half of the month, since I spent a bit of time bouncing some ideas off one of my brothers (who also writes) during the trip, and we played with an app called story dice on our phones, using it to take it in turns to make up pieces of flash fiction on the spot. Most of them weren't any good, but I did make a note of one of mine afterwards, since I think it has potential. So, I didn't achieve what I set out to, but the month wasn't a total loss. Thanks for checking in, Victoria. I hope you pat yourself on the back for sticking with it prior to the trip. The story app sounds fun, too. Good luck with the new idea.